Here’s what’s up in the world of television for Sunday, December 24. All times are Eastern, but Santa’s sleigh could really come by at any moment—even with NORAD tracking him, these things are unpredictable. It’s A Wonderful Life (NBC, 7 p.m.): There’s a simple reason this film has endured: It’s a stone-cold classic, just the right mixture of holiday schmaltz and bleak fairy tale. 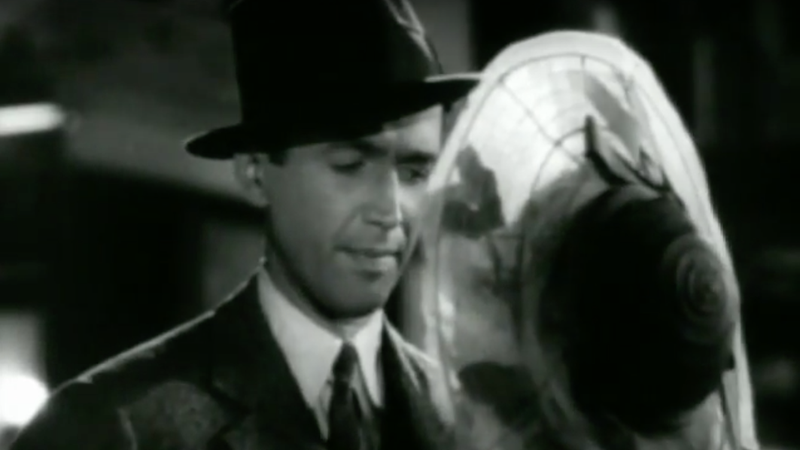 Frank Capra might have made a better film, but this is his most timeless. Jimmy Stewart is always a one-man charm offensive, but he meets his match in Donna Reed, and there are enough quotable lines and indelible images to mount a multimedia gallery display. Look at us, we’re handing out wings!